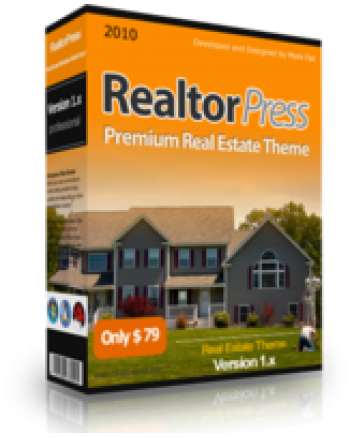 RealtorPress transforms WordPress into beautiful, easy to customize real estate and property showcase websites with lots of great realtor features. This theme is ideal for creating online property directories similar to right move, holiday rental and advertisement website or as a showcase and property portfolio websites. 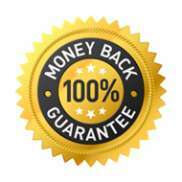 You have questions about "Create powerful Real Estate website"?